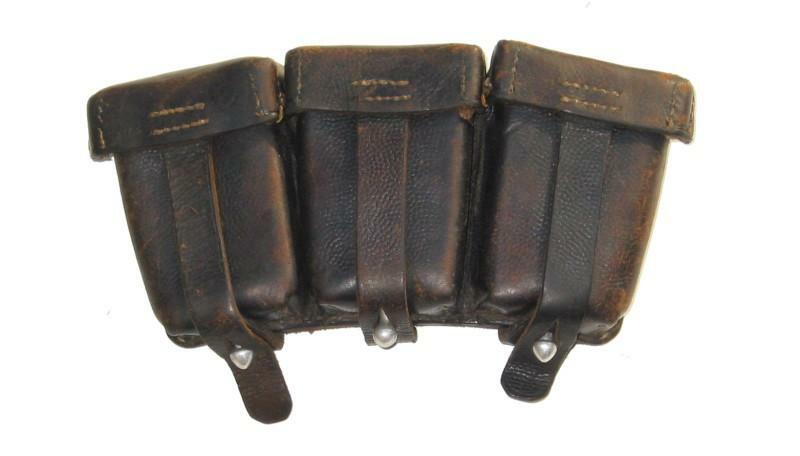 The ammunition pouches for the standard army rifle (the mauser model Kar 98k) were introduced in the German Army in 1909. The model used in the second World War however, was the 1911 type. model 1911 which held 30 rounds.